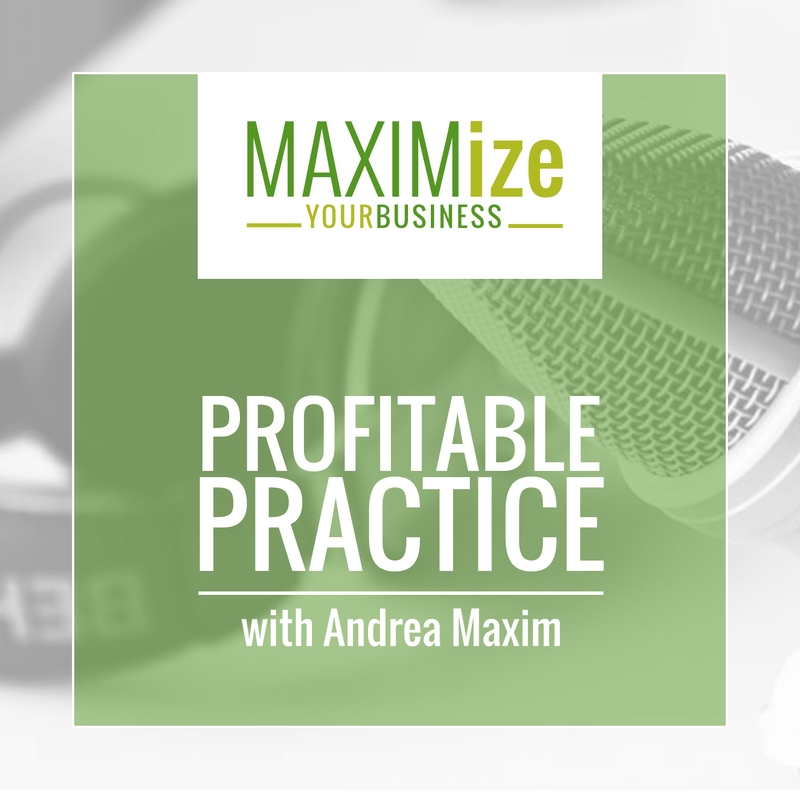 I’m Andrea Maxim, and even though my maternity leave was only 5 weeks, it gave me a chance to sit quietly and refocus on how I wanted to move forward in my new life as not only a business owner, practitioner and wife – but now a mother too! Here’s the truth, while having babies is an incredible adjustment and yes they are little time suckers, having Aria actually turned me into a better business owner. Taking my, oh-so-short-lived, maternity leave helped me restructure and reorganize how I wanted to run my practice. The one invaluable thing we have is TIME and so often we are not organizing it properly so we can be more effective at work and then more effective at home. If you need to learn to schedule your time better, then this is the podcast for you! Blocking your time in such a way that you allot a certain block of time for each ‘activity’ or ‘event’ that you need to accomplish. 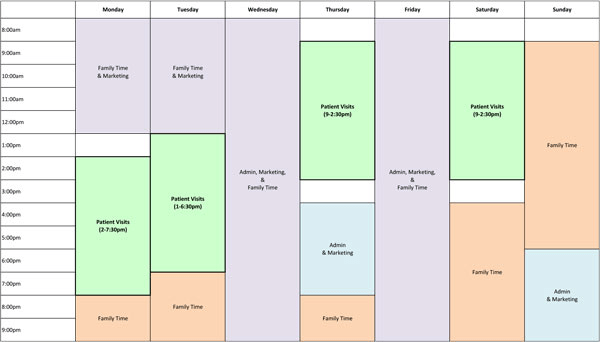 Truncate your schedule to be more efficient – maybe only see patients for 5 hrs/day instead of 8. 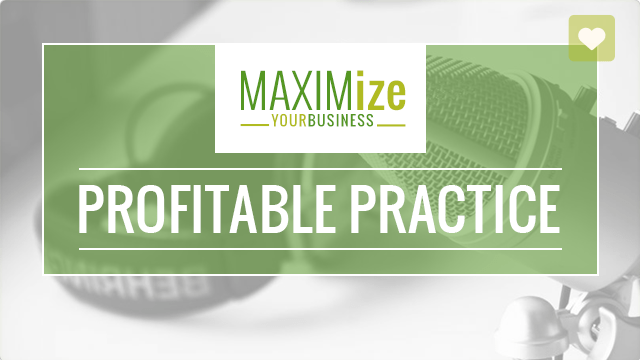 Schedule the extra time to do other things to grow your business. Understand your own natural clock of when you are the most creative, have the most energy, and when you may need breaks. Adjust your schedule to work within your natural flow. Value your time by making sure you charge for your services accordingly – educate your patients on the value of spending money on their health. Focus your time on getting the biggest bang for your buck – no matter what you are investing your time in. Choose the most effective ways to reach out to your current patients – and do it on a consistent basis. Create content or share content with your list – and do it on a consistent basis. Do webinars (or whatever other modes you enjoy of sharing your expertise) – and do it on a consistent basis. When people get used to expecting to see you show up in a certain way they will come to accept, engage and trust you and that leads to BUYING from you. Questions? Comments? Or if you’d like me to cover a certain topic – get in touch!